Drop by our booth if you are visiting at least one of these conventions. 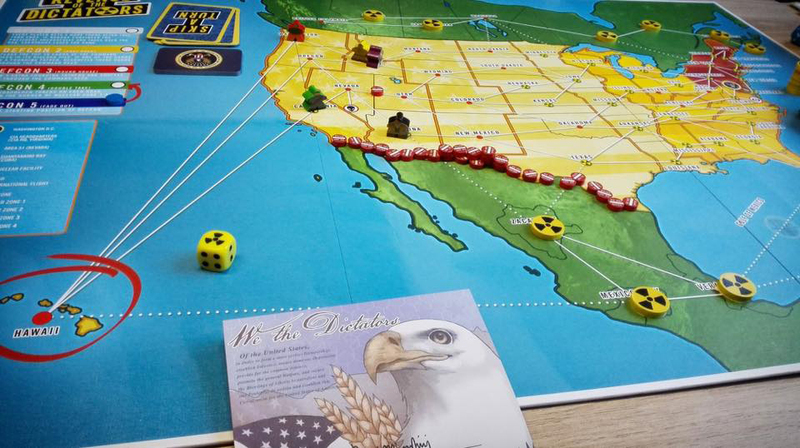 We are always trying to conquer the world with awesome board games. We like to write about that. So this is what is going on at our headquarters.